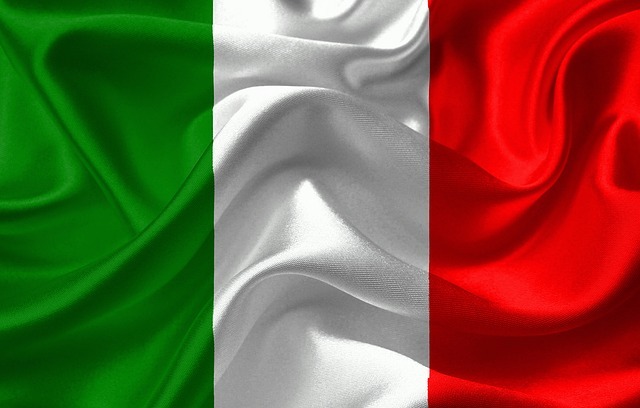 Matteo Mantero, an Italian senator, has introduced a bill to legalize the cultivation, processing and sale of cannabis and its derivatives in Italy. The consumption of cannabis (in particular low THC CBD) which is called “Cannabis Light,” has begun to catch on here. Italy’s cannabis laws are confusing – and not just for foreigners. The burgeoning CBD shops across the country (just like in Switzerland) sell hemp flowers. Unlike the Swiss version of reform, however, the consumption of the same is still undefined. Packets of hemp flowers are marked “technical use only.” This means they are not supposed to be eaten or smoked. Get caught by the cops with flower (of any kind) and the response can be anything from arrest to a slap-on-the-wrist warning. Yet, as in other places, cannabis has flourished in the grey market created by a lack of definitive reform. Hemp sales and consumption exploded after 2016 when a law regulating hemp production went into effect. Italy began importing THC cannabis from Canada at the beginning of 2018. The idea, as it is in other places (and in fact the Italians are very much looking to the examples set by the American state market, and in Europe by Switzerland, Holland and Spain), is to stop the black market and create a taxable, legal business sector. In Italy, of course, the mafia is deeply involved in illegal drug trafficking, including cannabis, with proceeds from the same going directly to other more sinister activities, including violent crime. The bill proposes three things. Allows personal growth of up to three plants. It appears that this will also create the possibility of distributing cannabis (in a non-profit kind of arrangement as also was a feature of the early patient collectives, particularly in San Francisco, California, USA) to a small group of patients (no more than 30), after seeking permission for this kind of non-profit distribution from local authorities. 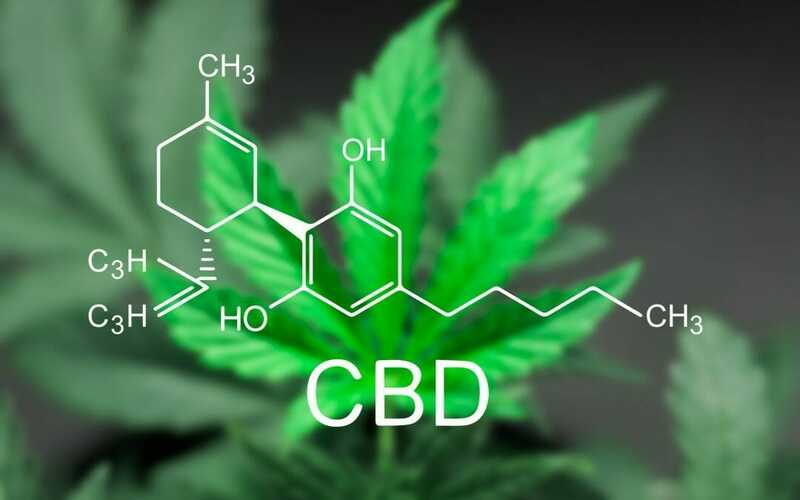 Allows personal possession of up to 15 grams at home and 5 grams “on the street” as well as codifying the right of shops to sell CBD and CBD products that contain no more than 1% of THC. Changing the drug laws to penalize cannabis users differently from those who are caught using other kinds of “harder” drugs. So far, Italy has authorized a few foreign private business entities to enter commercial cultivation but it has been a slow process. The first legitimate producer of cannabis in Italy was in fact the Italian military, which has struggled to date to produce crops. Canadian cannabis company Aurora announced that it secured the first non-military controlled cultivation license to produce in Italy almost a year ago (although that was to be delivered to the military). They were followed by other Canadian companies who have begun to invest in production facilities, either individually or in partnership with Italian firms. 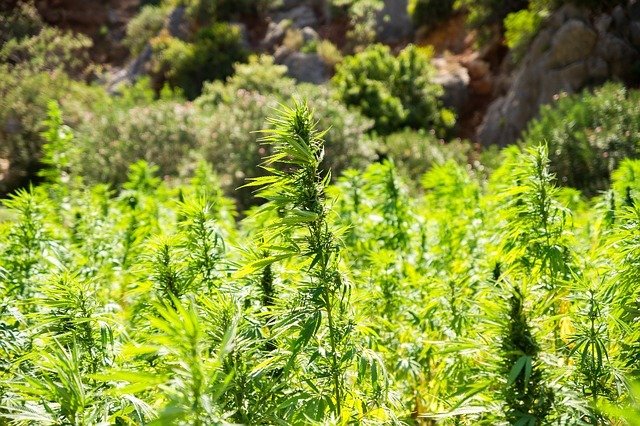 How Italy, the second largest producer of industrial hemp in the 1940’s (second only to the former Soviet Union), will address the entire issue, is still very much an unanswered question. Will the first market here be more like Switzerland or Holland and Spain? 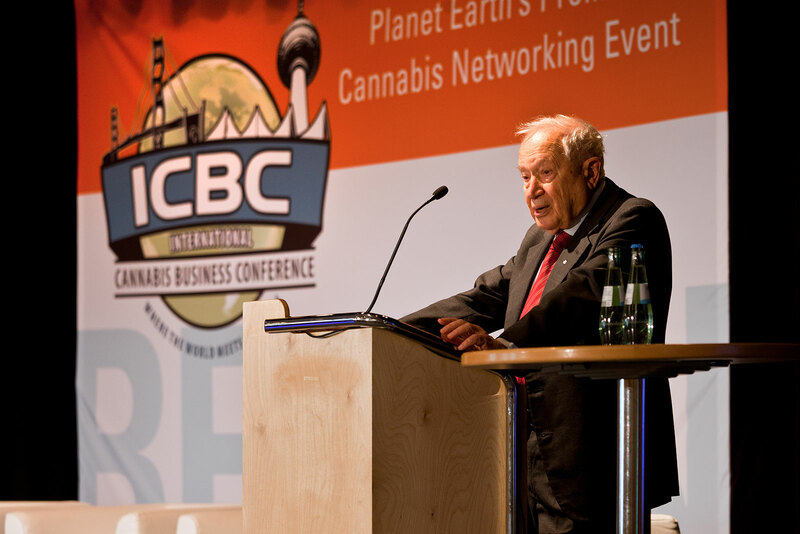 To meet the market and policymakers across Europe as the continent finally begins to address long-overdue structural reforms in the cannabis space, be sure to attend one of the International Cannabis Business Conference’s European events in Barcelona, Berlin or Zurich this year. Discounted ICBC early-bird tickets are on sale!